Shiny bits of plastic, slowly dying pine trees (or bits thereof), and ornaments of all types abound at Christmas. But what to do when you want your decorations to be a little bit… different? Well, how about this 8-Bit wreath? I have one myself, and I love it! 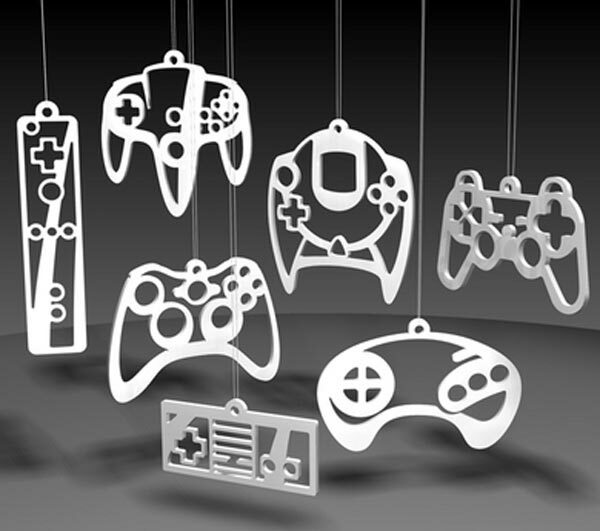 Its retro gaming goodness sets the tone for visitors to your house over the festive period, and since it’s made of foam it doesn’t die after a few weeks like the traditional wreath would. Plus, it has LED’s. Everything is better with LED’s! 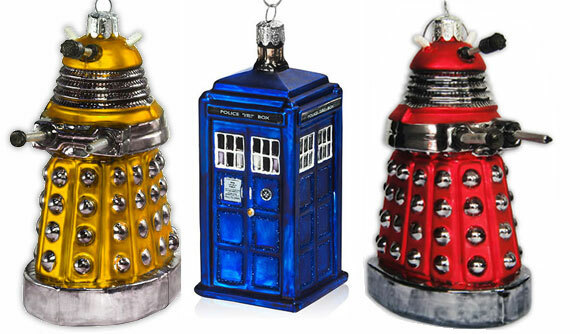 Christmas trees are a keystone on festive decorations, so it’s an obvious candidate for expressing our fandom love! There’s a lot of geek-inspired tree decorations, but how about having the Grand Master of the Jedi Order atop your dying pine tree? 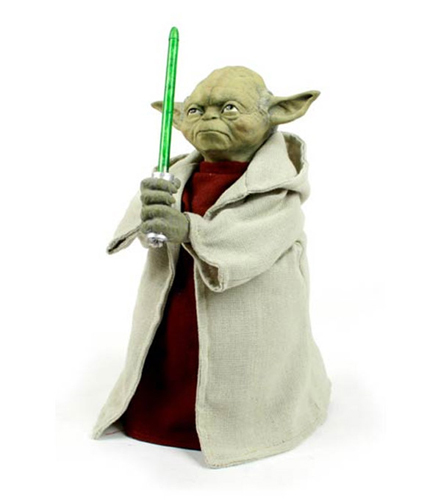 Yes, an illuminated Yoda can be the crowning glory of your festive tree! 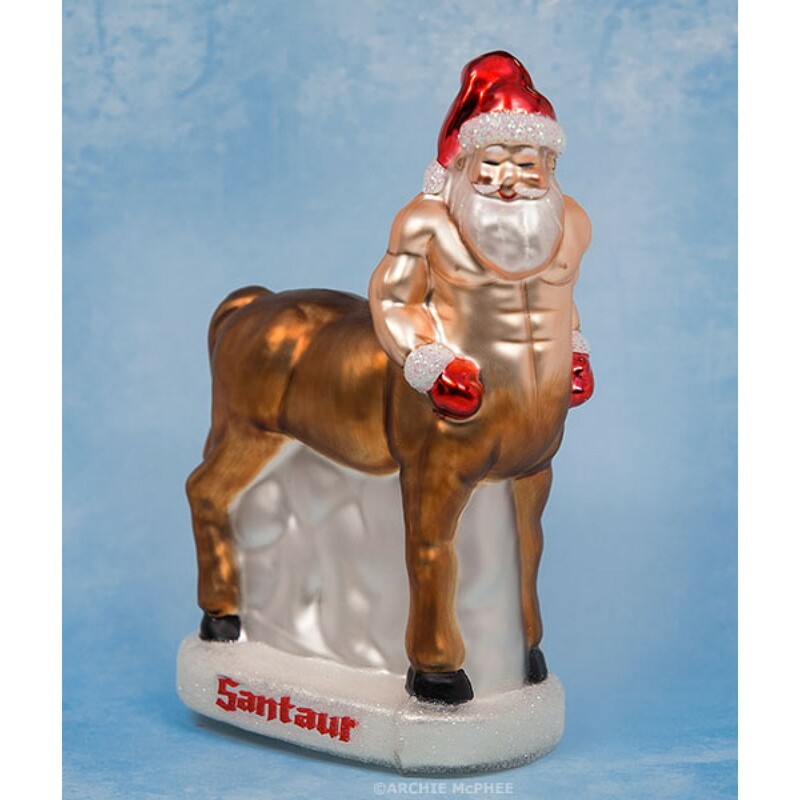 Yes, that’s right, that is a half horse, half Santa tree ornament. Ok, so your tree is looking pretty swish by now, but what about the rest of the festive… stuff? Well, that can wait for my next blog post…. Slamming it : 1 – The birth of a comic book. Our first book has been spawned into the world, kicking and screaming as it goes. As with any birth, it’s creation was not without complications. Deadlines where missed and lots of swearing and screaming ensued…Mainly on my part as I paced endlessly around my cluttered bedroom which has become the makeshift base of operations for Slam. Cursing myself for being such a lackadaisical prat, I ranted and screamed at anybody that would listen. Normally, I would cry on the usually comical shoulder of our main writer, Ben Cook. But at this point in time I was left alone in the creative wilderness as Ben was swanking around Reading festival, dressed as a pilot swigging from a large bottle of value Gin. A happy bun-bun I was not. I have had this discussion with our illustrious leader Rooney about the Mystery of the internet and the disappearing bank balance. 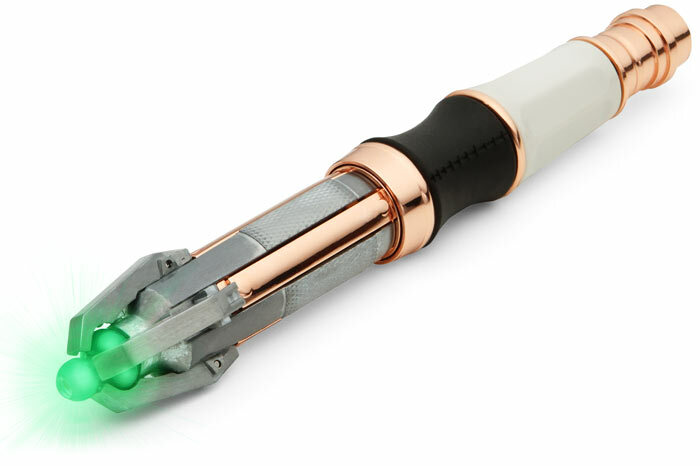 However, when I saw this I couldn’t resist… Ladies, gentlemen & all other life forms, I give you the Sonic Screwdriver Universal Remote Control!!!! Ray Parker Jr…. on floppy disk drives. Everyone knows (or should do) that I’m a Ghostbusters fan. So this made my day. It warms my cockles to see old hardware being put to good use!